In this webinar, Dr. Jeffrey Sonsino talks about the new UltraHealth Hybrid Contact Lens, and how he uses it as an alternative to GP's and sclerals. In Oklahoma, Denise Roddy, OD, of Tulsa, is known for her expertise in fitting specialty contact lenses. “Most patients referred to me have failed elsewhere,” Dr. Roddy says of the patients she receives from other corneal specialists including other ODs as well as MDs. Some patients, like one particular retired nurse educator whom Dr. Roddy saw recently, travel more than 100 miles for her care. On-K fitting, or alignment fitting, is described as having the radius of curvature of the optical zone of the contact lens equal to the radius of the flattest K reading. 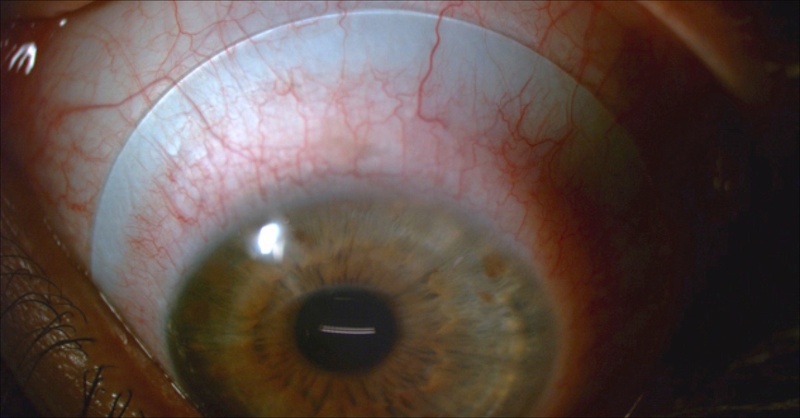 This is one of the most straightforward methods of contact lens fitting. 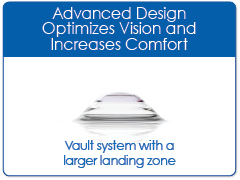 The goal in fitting Duette lenses is to have the GP portion parallel to the radius of the cornea, similar to the alignment fitting of traditional GP lenses. 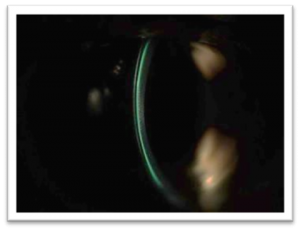 Shortly after UltraHealth was introduced, I became one of the top fitters of the lens in the U.S. We have a moderately busy keratoconus practice, seeing between 21-35 keratoconic patients per week among other complex anterior segment cases. 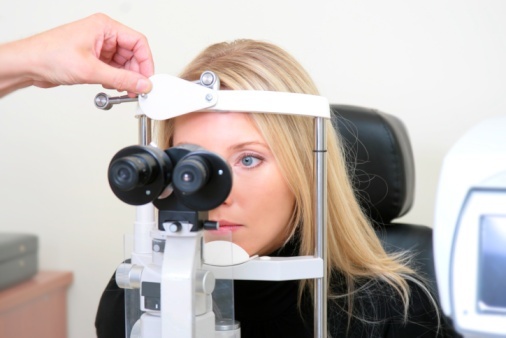 Many articles have been written about proper patient selection being critical for success with multifocal lenses. 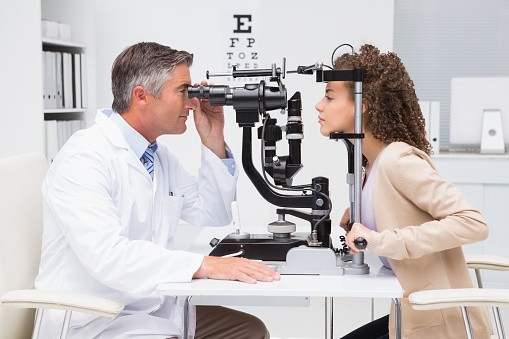 We're told to choose patients who have realistic (i.e., low) expectations, non-critical vision needs, and a history of diminishing success with monovision.